South Africa is very lucky to have such a variety of different climates, biomes, vegetation types and general habitat which reflects greatly on the amount of bird species that call Southern Africa their home. So many different types of birds occur in South Africa and the surrounding countries and can be grouped together by woodland birds, wetland or water birds, grassland birds, ground birds, tree birds, sky birds, sea birds, wading birds and raptors (Eagles, Vultures, Hawks, Falcons, Buzzards, Goshawks, Owls, Vultures etc.). 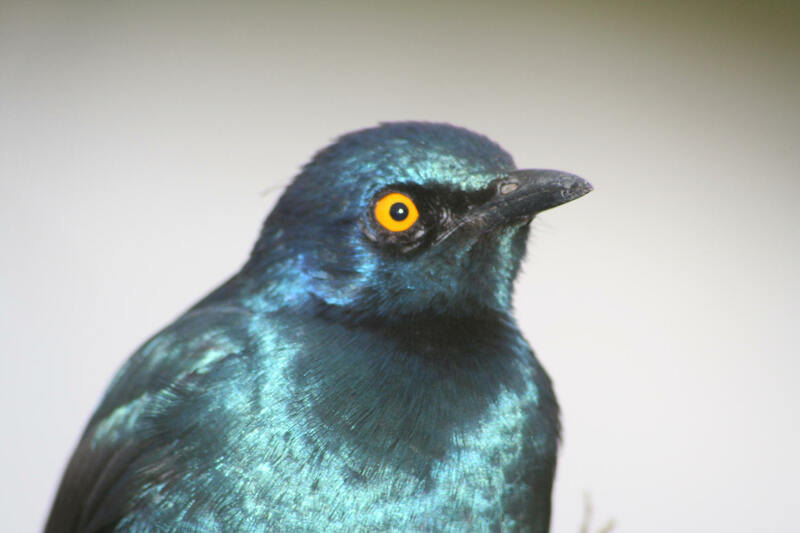 This website has all the information and species lists as well as good quality pictures of all the bird species that occur in the South African region... So browse the site, look around and find that unidentified bird you have been searching for! 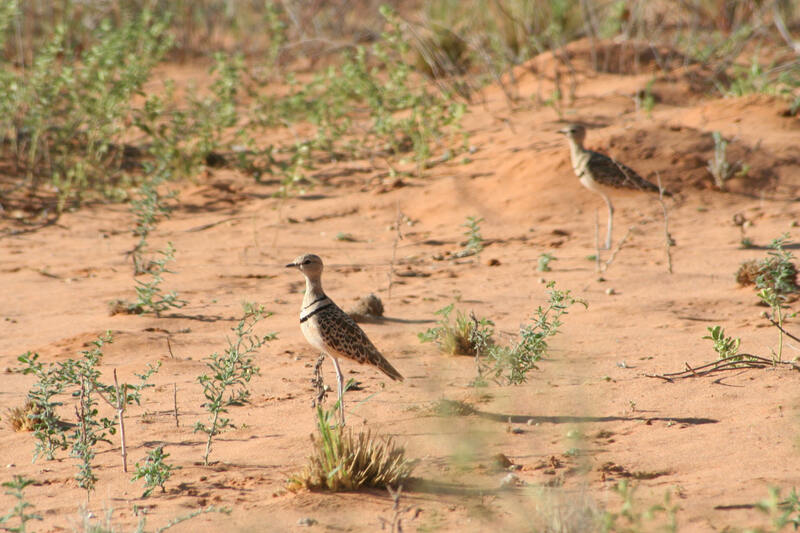 There are well over 900 species of birds in Southern Africa many of which are endemic to the region. Southern Africa is defined as the region south of the rivers Cunene and Zambezi. The Cunene River flows from the Angola highlands south to the border with Namibia before flowing west along the Namibian and Angolan borders until it reaches the Atlantic. The Zambezi is the fourth-longest river in Africa, and the largest that enters Indian Ocean. The Zambezi is 2,574 km (1,600 mile) long. Its source is in Zambia and the Zambezi flows through Angola, along the border of Namibia, Botswana, Zambia and Zimbabwe before reaching the Indian Ocean in Mozambique. Birds are very important for many reasons and a lot of people do not know that South Africa, Namibia, Zambia, Botswana, Zimbabwe, Mozambique, Lesotho and Swaziland have such a great variety of species. 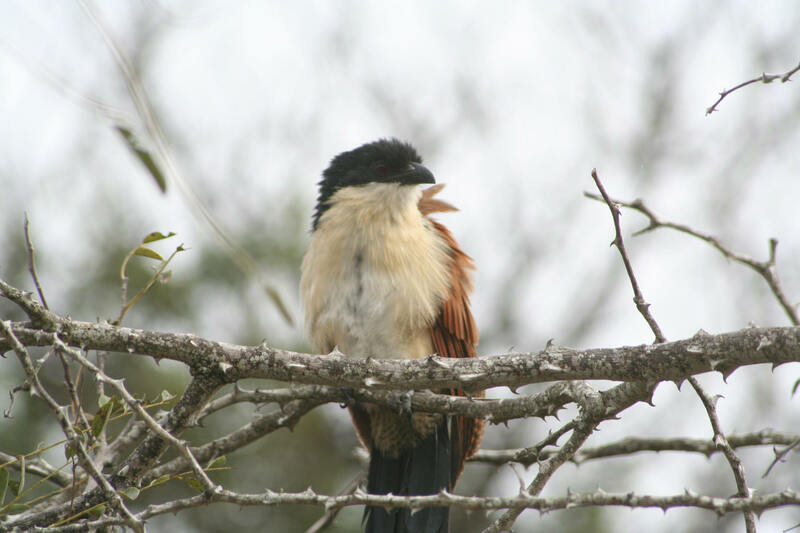 In this region you can find the most colourful and attractive birds such as the Narina Trogon or Red Billed Firefinch to the duller birds such as the African Pipit and the Sabota Lark to bigger birds such as the Martial Eagle and Southern Ground Hornbill. You can see these, as well as many other African bird species, below! The Kruger National Park holds more than 500 recorded species of birds. The Kruger is the size of Wales (about 20,000 sq kilometres) and this number of species immediately indicates what a richly diverse region the Kruger Park must be. Directory of Southern African Birds by Family ... Cunene to Zambezi When you click this link you will be taken to a list of all 923 Southern African birds sorted into families that will make it easier to find the actual bird species sought. Or you can view each family below.